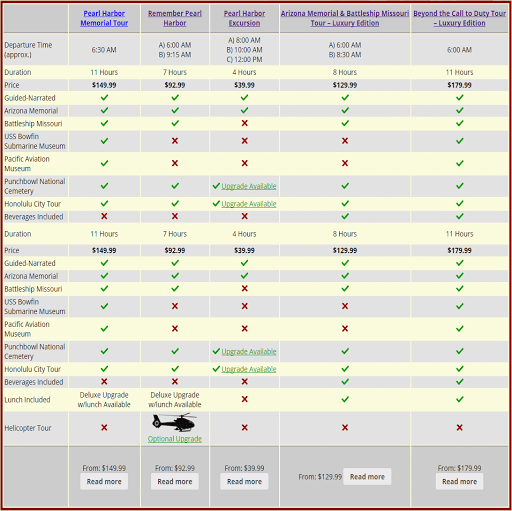 When you travel to Oahu, you’re very close to three important historic sites, all housed within the confines of Pearl Harbor. 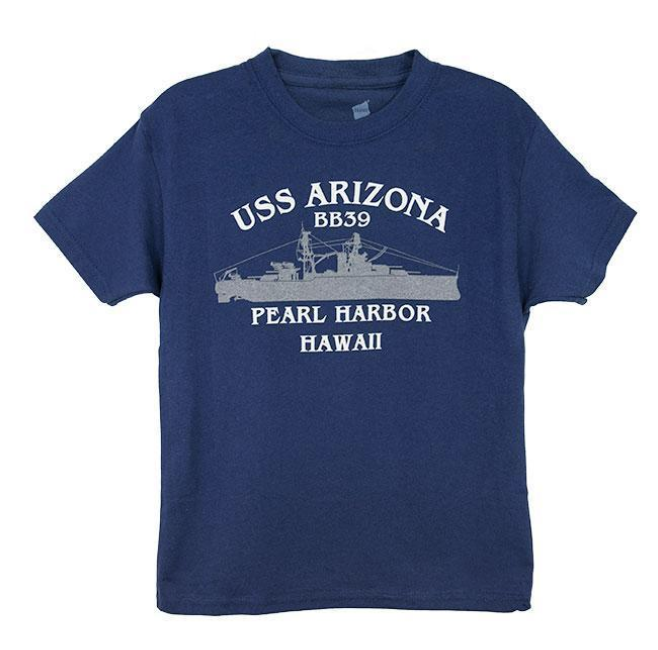 While their connection to the December 7th, 1941 attack on Pearl Harbor is mostly incidental, their designation as Pearl Harbor Historic Sites shows their importance in the history of the United States and World War II. These attractions detail aspects beyond the devastating blow to Pearl Harbor, focusing more on the outcome of the attack, America’s response, and numerous war efforts throughout American history. While you’re exploring Pearl Harbor, be sure to stop at these incredible sites for another side of the history stemming from the 1941 attack. It’s true that the USS Missouri (BB-63) was nowhere near Pearl Harbor during the Japanese attack. In fact, the “Mighty Mo” hadn’t even launched yet. Built in the Brooklyn Navy Yard, the Missouri was commissioned in June of 1944, meaning her active service in World War II was comparatively short. Still, the Iowa-class battleship became one of the most important vessels of the war, earning it a spot in the iconic harbor. Beyond the battles she participated in, the Missouri served as the site of Japan’s surrender. Gathered aboard the ship’s deck, military leaders from the Allied nations gathered to witness the signing the Japanese Instrument of Surrender. Six years after her final decommissioning in 1992, the Missouri was brought to Pearl Harbor as a historic site that travelers can walk through and explore. The Bowfin Submarine Museum and Park welcomes guests to tour the interior of the vessel which, on the inside, looks a lot smaller. 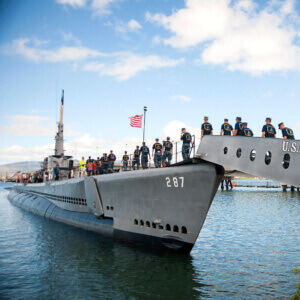 Exhibits and artifacts dedicated to the Navy’s submarines are available for viewing within the museum and park, providing a history on submarine warfare and the Pearl Harbor Avenger’s service. The Bowfin took part in several important moments in history, including the sinking of the Ogurasan Maru, a Japanese tanker, among many others. After her third decommissioning in 1971, the Bowfin was became the first of the Pearl Harbor Historic Sites. Though there is a Japanese Mitsubishi A6M Zero Fighter on display within the Pacific Aviation Museum—the newest of the Pearl Harbor Historic Sites—the bulk of its collection focuses more on the history of American air power and the craft designed to defend the United States. Aircraft from all throughout aviation history are on display for guests looking to get a better understanding of the advances in aerial warfare over time.